Can you imagine spending time surrounded by the blue waters of the sea, golden sands and intensely green landscapes? 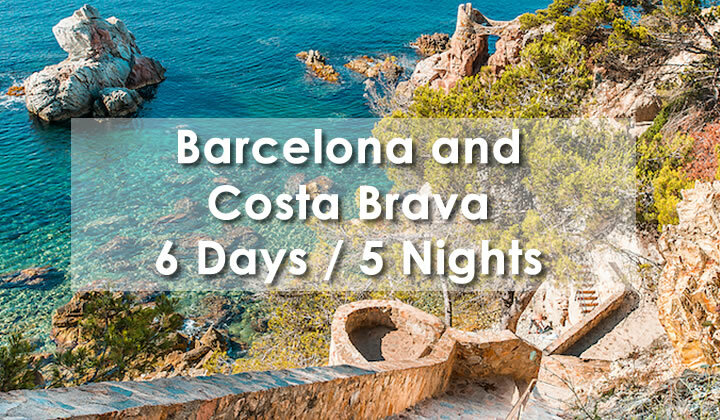 It is the postcard image that best represents the Costa Brava in the province of Girona (Catalonia), a beautiful environment bordered by the Mediterranean Sea and the Pyrenees Mountains. A place you’ll never forget. Arrival in Barcelona, check in at the hotel and dinner in Barcelona. 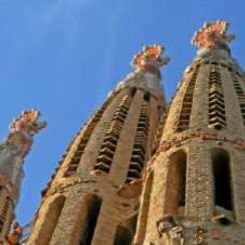 After breakfast, departure by coach for a panoramic tour of Barcelona to discover the works of Gaudí. 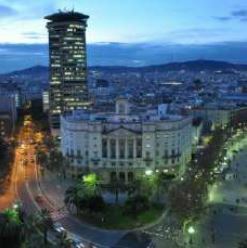 You will drive along the Passeig de Gràcia, the famous avenue bordered by many modernist buildings such as La Pedrera and La Casa Batlló, a UNESCO World Heritage Site. You will stop to admire the exteriors and the impressive facades of the Sagrada Familia, an unfinished temple dreamed by the talented Antoní Gaudí. Lunch in a restaurant in the center of Barcelona. Walk through the Gothic Quarter to discover its narrow streets, St. Croix Cathedral, Real Square, the famous Ramblas and the Boqueria Market. Return and dinner at the hotel in Barcelona. After breakfast, check out and departure for the wild coast. Installation and lunch at the hotel. 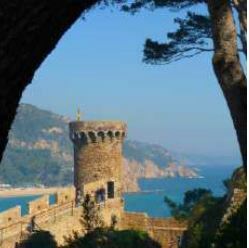 In the afternoon, guided discovery of Tossa de Mar, a village renowned for its surprising medieval fortress, which at the time was used to avoid attacks from the sea. 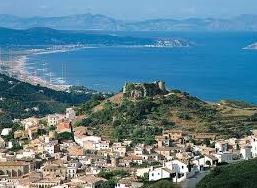 Then you take the road to Sant Feliu de Guixols. 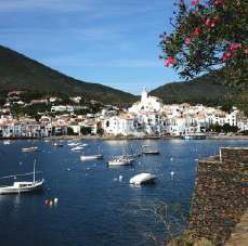 On the way enjoy the beautiful scenery of the Costa Brava. Return and dinner at the hotel on the Costa Brava. 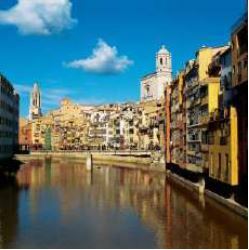 After breakfast, departure for Girona and guided tour of this historic city of more than 2,000 years of history. Discover its legends, its typical alleys, its wall and its Jewish quarter, the oldest and best preserved in Europe. After lunch, departure for the medieval city of Besalú, one of the most emblematic villages of Catalonia. Return and dinner at the hotel on the Costa Brava. After breakfast, check out and return to your región.